Long-tailed Finch (Juvenile) at the National Aquarium in Baltimore, Maryland on August 2, 2009. Juveniles have black beaks and shorter tail feathers. 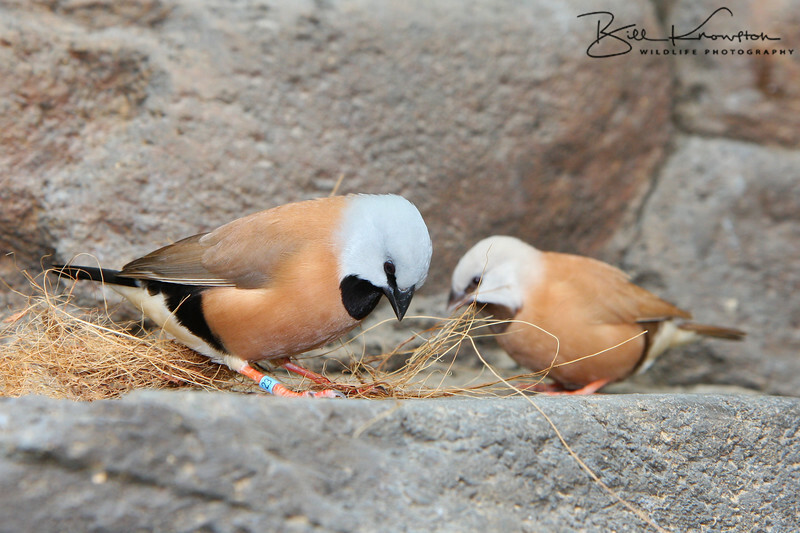 The long-tailed finch is a common species of estrildid finch found in Australia.